The theme for our Digipak will be based around colour and the 'Girl' which, at the moment, will be Taylor. 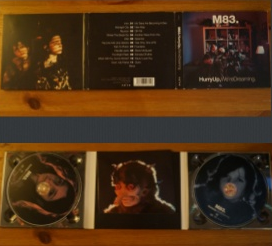 Looking at other Digipaks, Albums and music videos, we felt heavily influenced by M83's album 'Hurry Up We're Dreaming'. As it's bold, unique and very eye-catching. The bold and dominating font instantly tells you who the band exactly is. 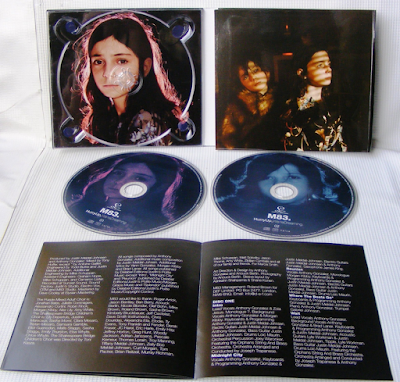 The colouration of the album is what we wish to explore with our digipak, using low key lighting in the background and the two-tone lighting illuminating the Girl, as the artist SPCTRM will not be seem on the Digipak. The idea of blue and pink representing sad and love is very intriguing, especially as two people are leaning on eachother. 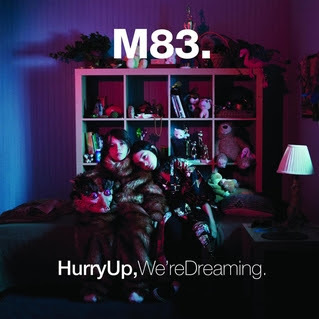 Love is a journey of all emotions and I feel like that's fully represented in M83's album cover. 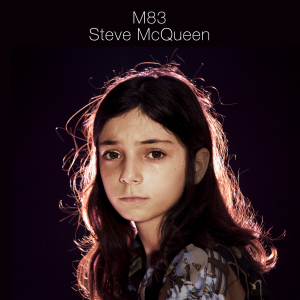 The single cover for 'Steve Mcqueen' by M83, using the technique of coloured lighting behind a close head-shot and portrays chiaroscuro. This is exactly how we want to represent the girl in the music video through the use of a Digipak. The intimacy of a close-up enables an opportunity to establish a mood by the facial expressions of the model. The girl below has a very neutral but her eyes are intriguing. pink portraits of the children on each CD as it represents boy / girl or connotes other binary opposites. The lyric book is very simplistic and plain which is something I will want to take inspiration from.